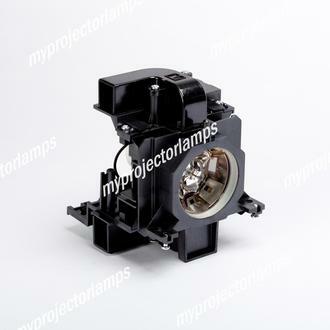 The 003-120507-01 projector lamp with module can be used in conjunction with a number of projector models for leading brands, including Christie, Sanyo and Eiki. 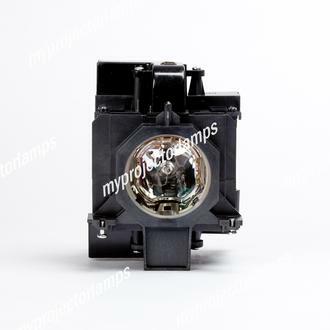 The Sanyo part number, which is the same lamp is called a 610-346-9607 and The Eiki part number is a POA-LMP136. 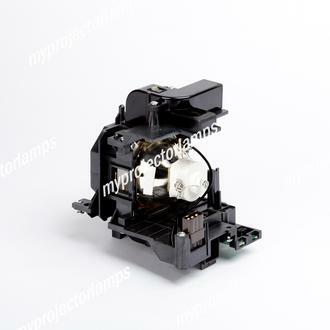 The 003-12507-01 module is made of black plastic which is exposed to reveal the rear portion of the bulb. It has two exhaust ports and a three prong brown plug. 3 screws will hold this module in place when installing. 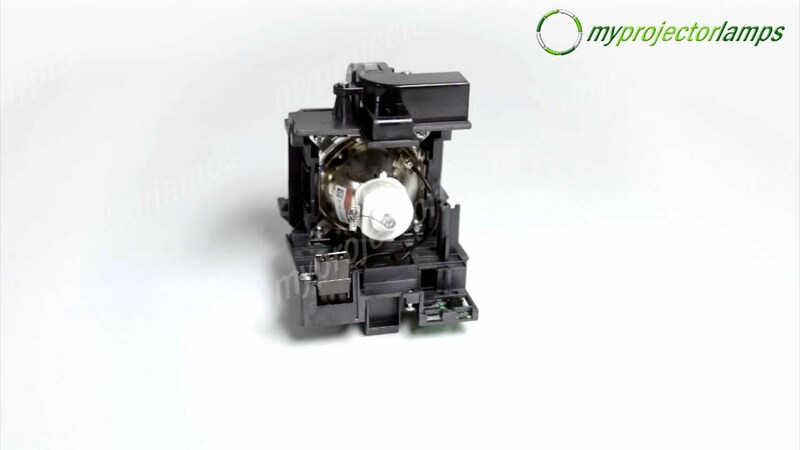 It comes with a lamp timer chip located in the back of the module which automatically resets your lamp timer with no need for any button configuration reset. 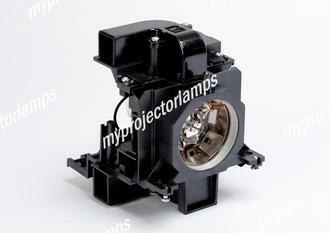 This lamp comes equipped with a 330W bulb. Q Do you ship blind? Meaning, no pricing on the packing list? I am looking for (2) 003-120507-01 Asked by Barry On Sept. 21, 2017, 9:24 a.m.
A Hello, thank you for your question. Yes we certainly ship any order blind which is without any of our branding, pricing, or paperwork. If you would like to have an order shipped blind we recommend placing the order over the phone with one of our representative of over the phone or contact us immediately after placing an order online and providing us the invoice # so we can make a note on the order regarding the blind ship. We think its best to place the order over phone with a representative to make sure the order goes blind. Answered by MyProjectorLamps On Sept. 25, 2017, 11:40 a.m.